Welcome to the Centre for Student and Community Engagement (CenSCE) – a department dedicated to connecting and enabling society and NTU to flourish. 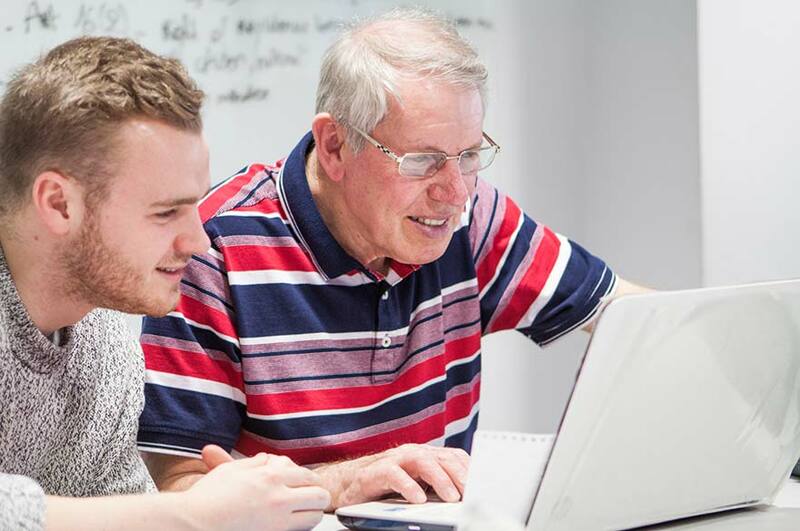 With expertise in using data, research and pedagogy to advance Nottingham Trent University’s widening participation and social mobility agendas, CenSCE has earned a national reputation for innovation and quality. 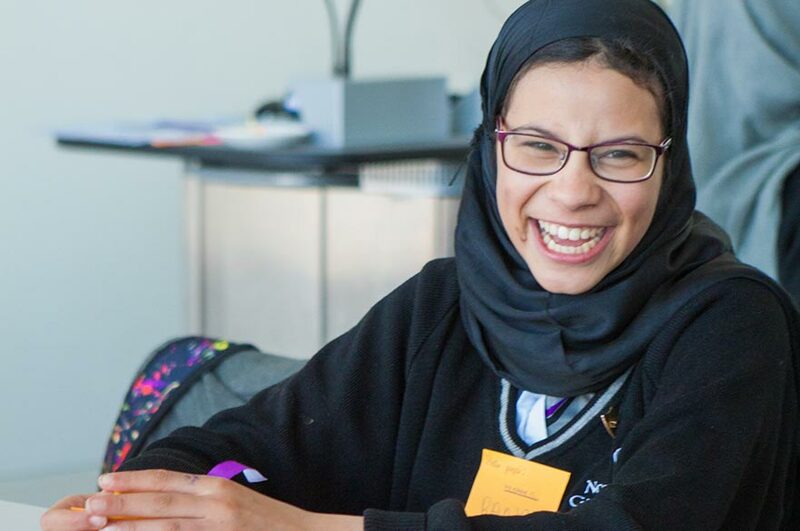 We facilitate evidence-based programmes that raise attainment and help students develop characteristics, social and cultural capital required to access and succeed at university and beyond. 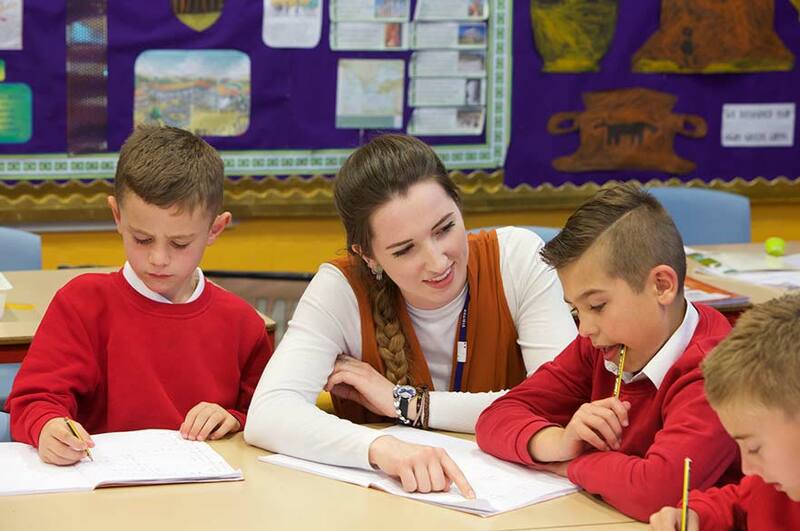 The team facilitate more than 700 activities each year, places around 300 NTU undergraduates in local schools, works with 30,000 plus pupils and matches 1,000 volunteers to a range of community projects. We have a national reputation for innovation and quality. University may seem a long way off but it’s never too soon to start thinking about what you might want to do in the future. Have a look at the different programmes we offer or ask you teacher to find out more. Improving pupil outcomes is at the heart of our work we do in schools. We help students decide if higher education is right for them, while focusing on attainment-raising and character-building. 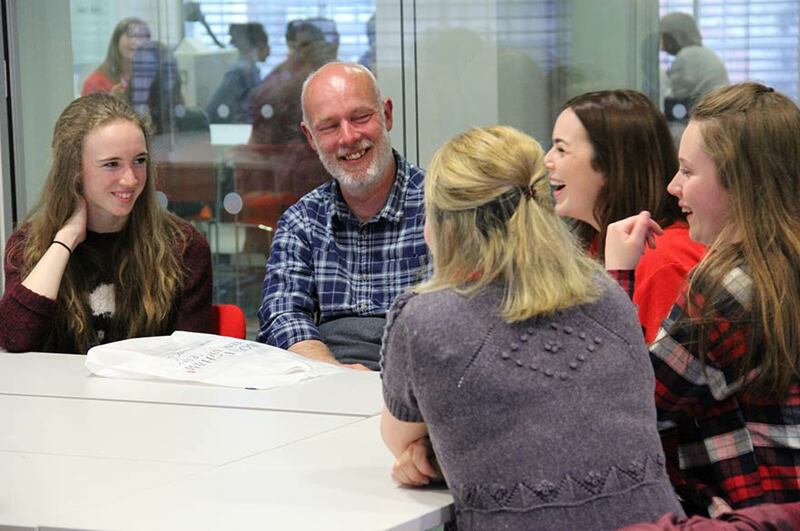 We’re committed to improving outcomes for you, our staff and students and society as a whole. We have partnerships with many community organisations, and are interested in broadening our provision, so get in touch to discuss. Find opportunities to get involved if you work at NTU, from hosting work placements, to volunteering, to opportunities for your students to boost their CVs and enhance their university experience. We provide many opportunities for NTU students too, from volunteering to the CERT Mentoring scheme. 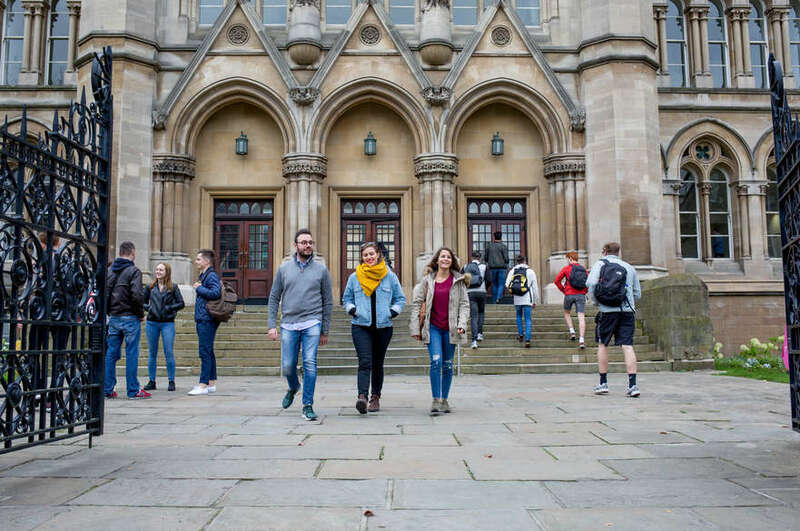 Nottingham Trent University has been selected to co-lead a national centre to research and develop best practices for universities on how to improve social mobility.